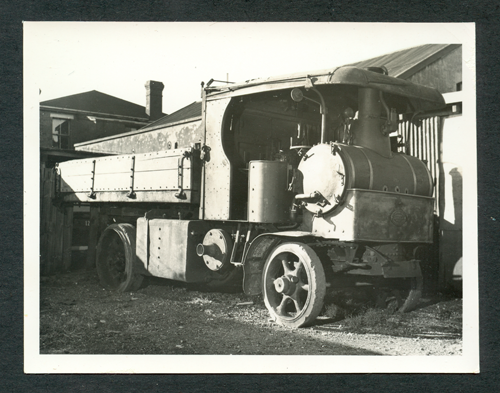 Bill Clapham of Christchurch, New Zealand owned this Yorkshire Steam Wagon. 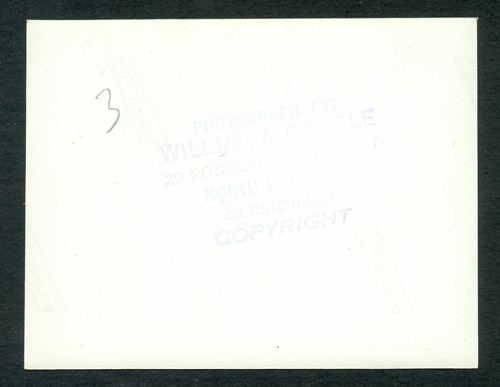 The stamp on the back of the photograph reads: "PHotpgraph by: William A. Gamble 29 Rowecliffe Crescent North Linwood Christchurch Copyright". Bill Clapham owned Stanley No. 20091. Source: Stewart Archive. 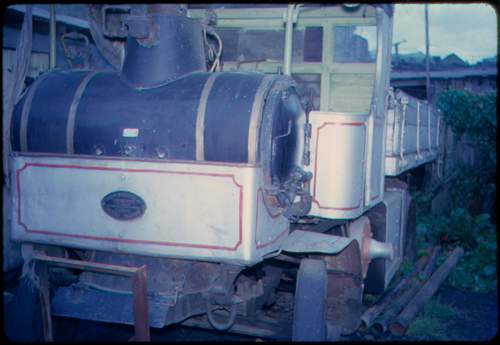 A color slide of Bill Clapham's Yorkshire Steam Wagon. Source: Stewart Archive.